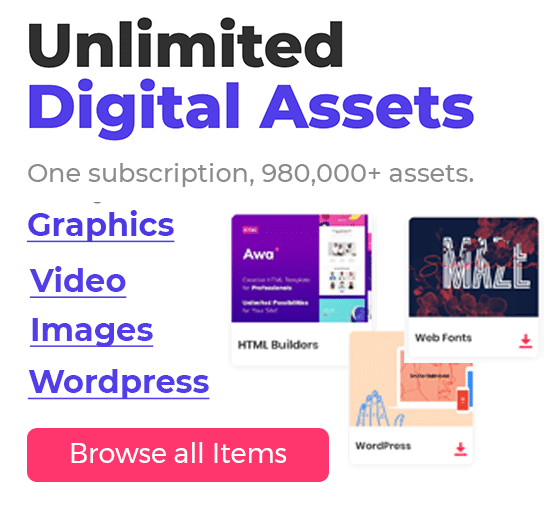 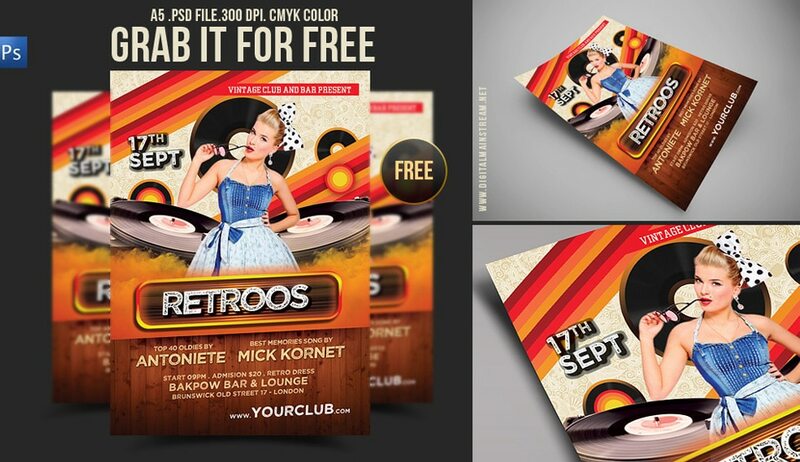 This is a round up of 60+ free flyer templates psd. 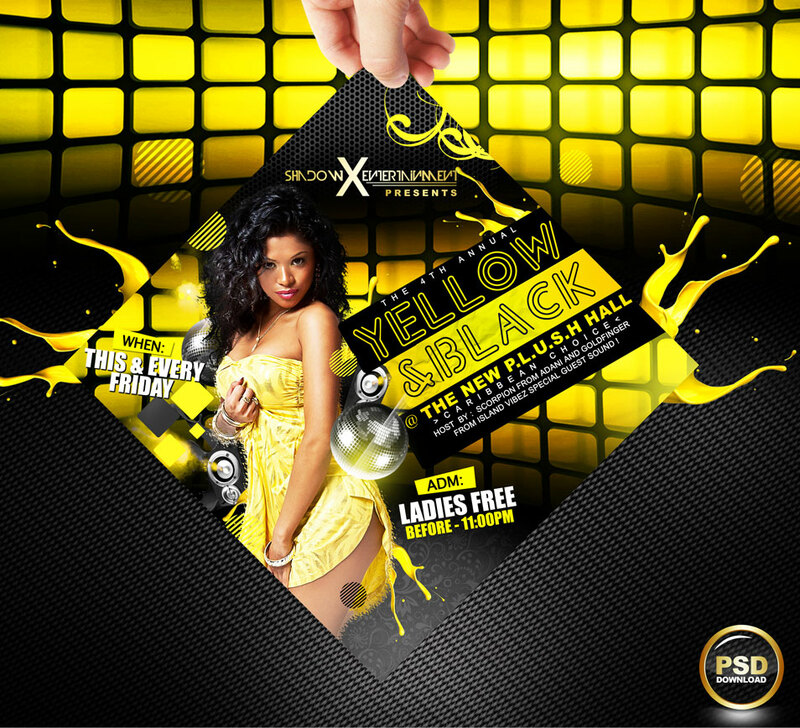 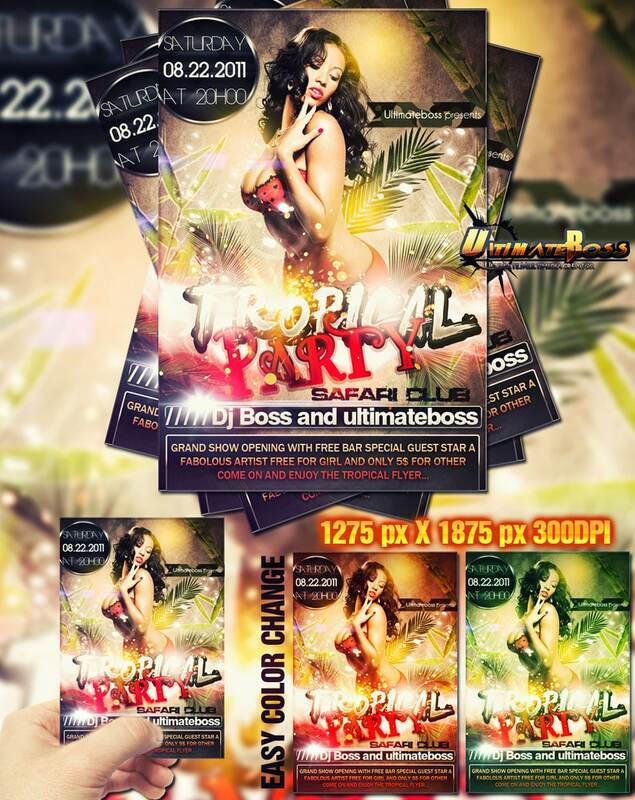 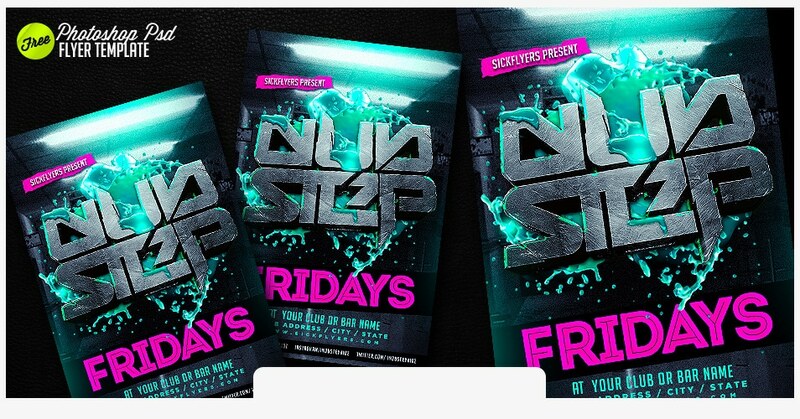 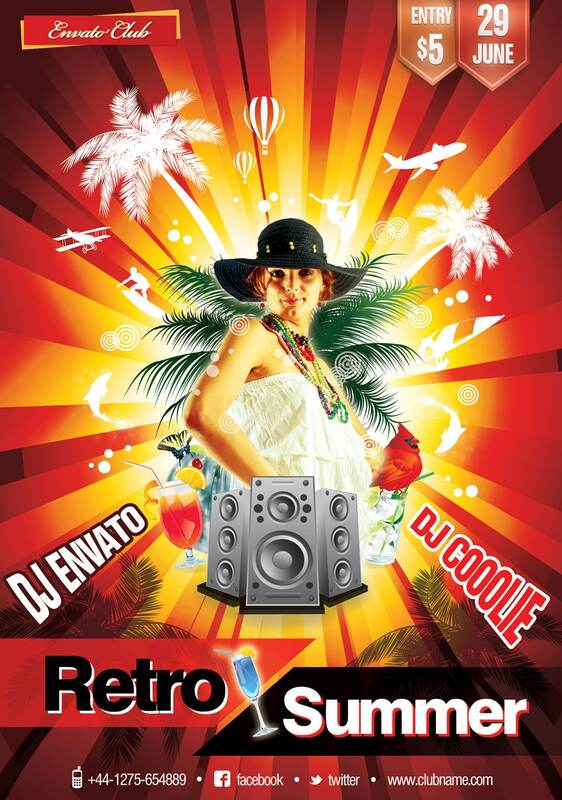 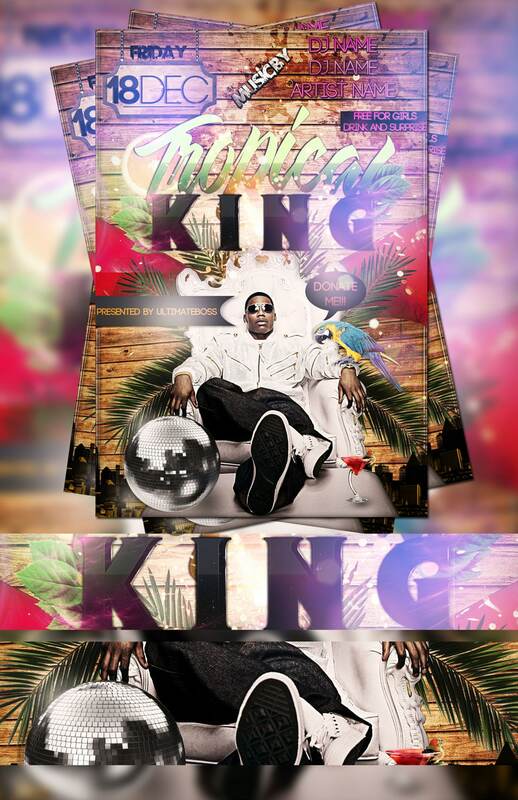 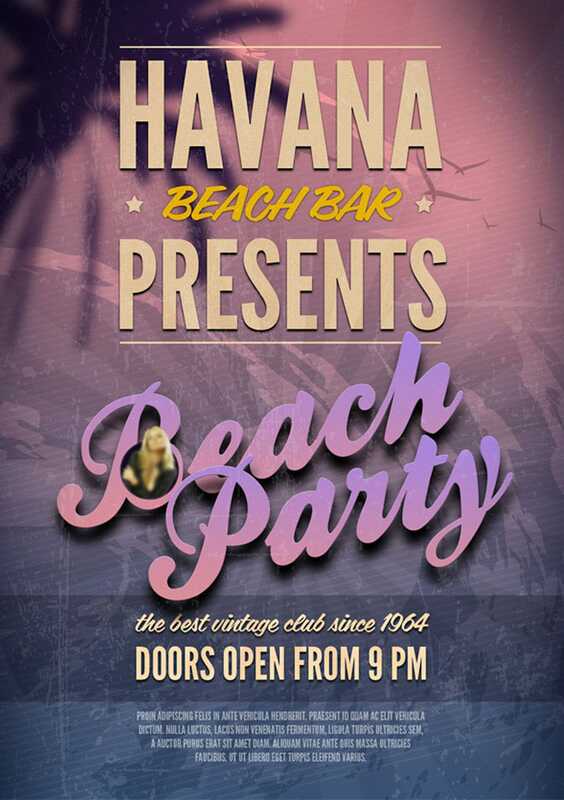 These are really good quality pre-made free flyers PSD that you can utilize to advertise. 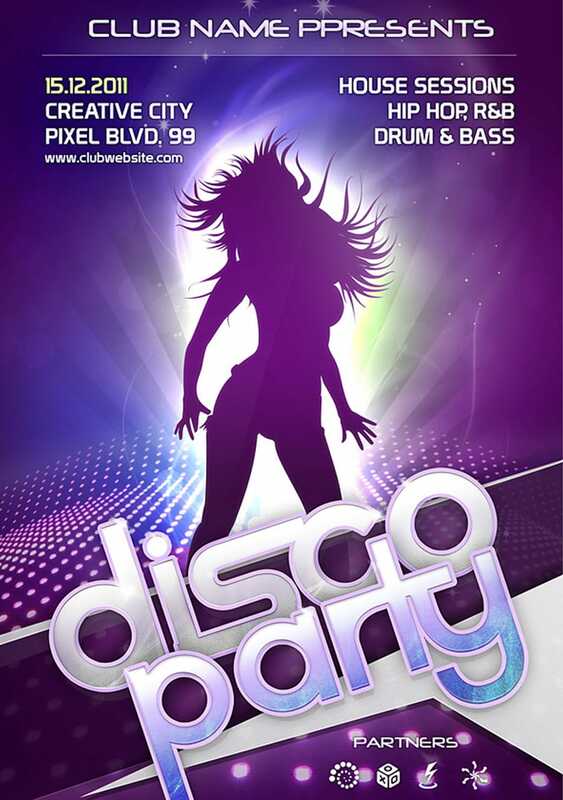 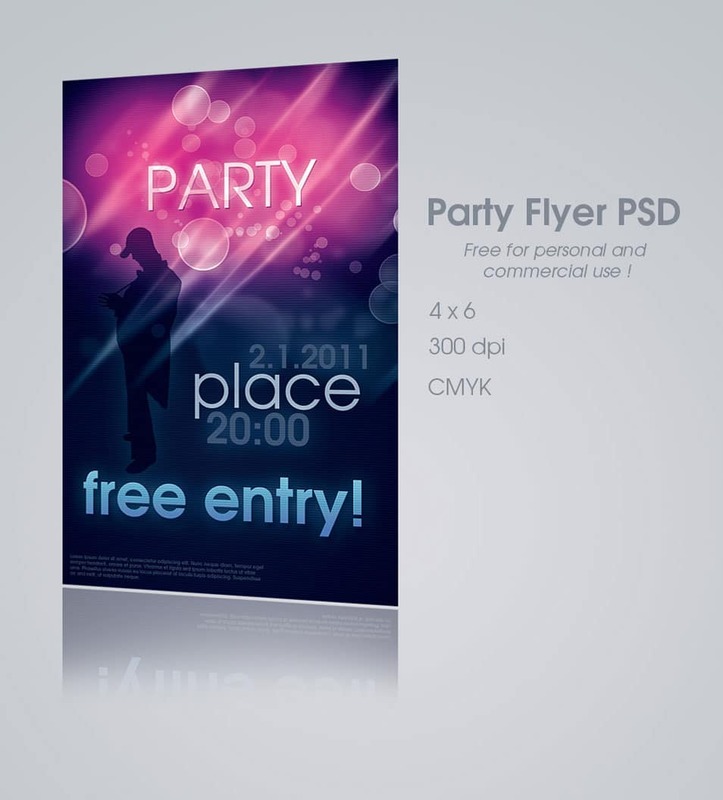 The flyer is one important advertising tool for your product, service or an event. 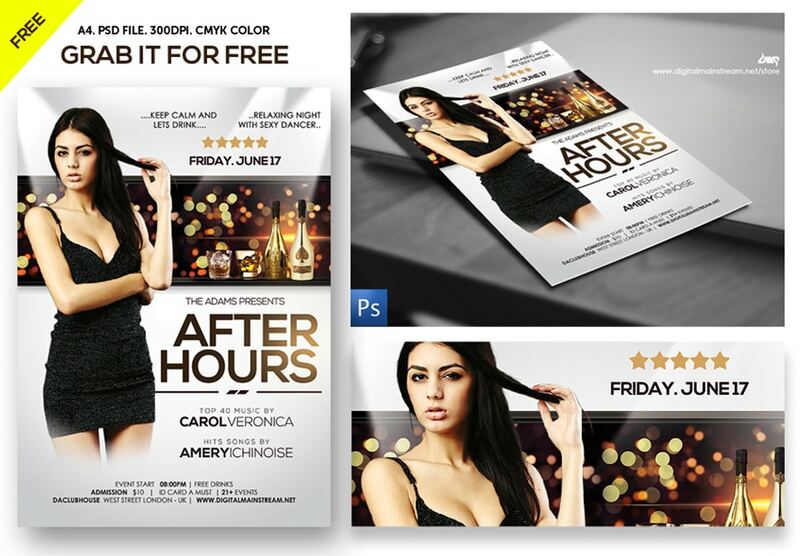 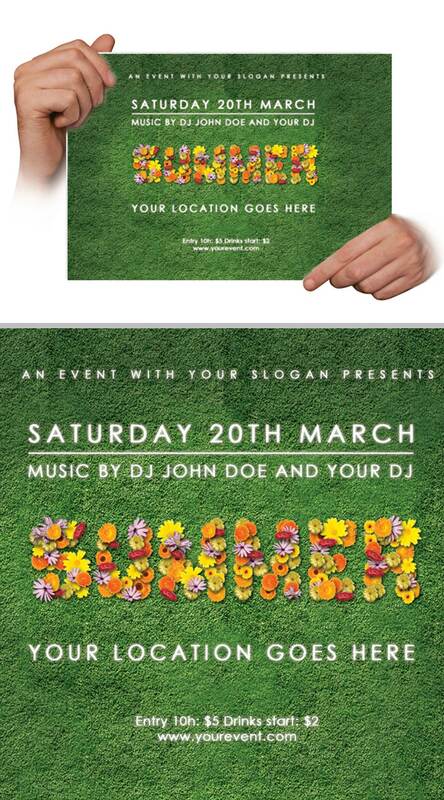 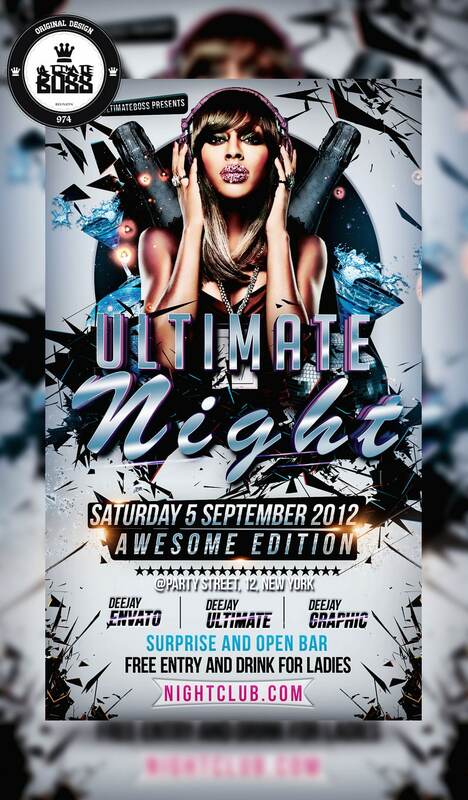 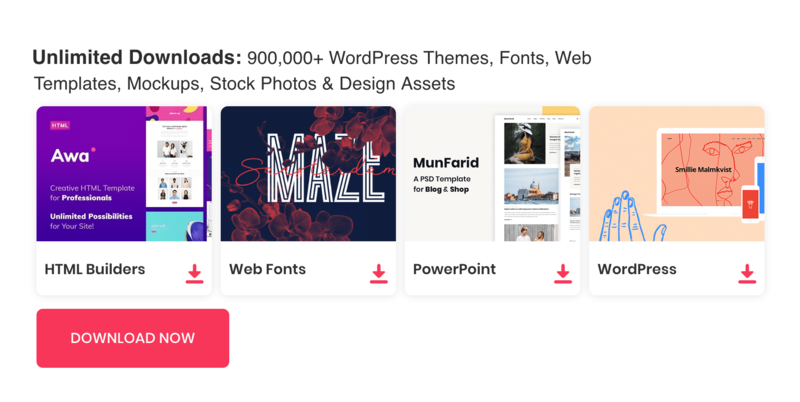 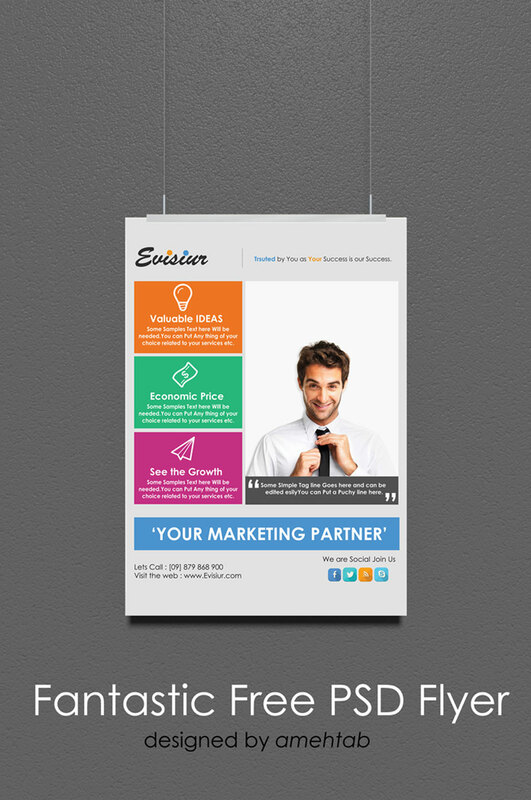 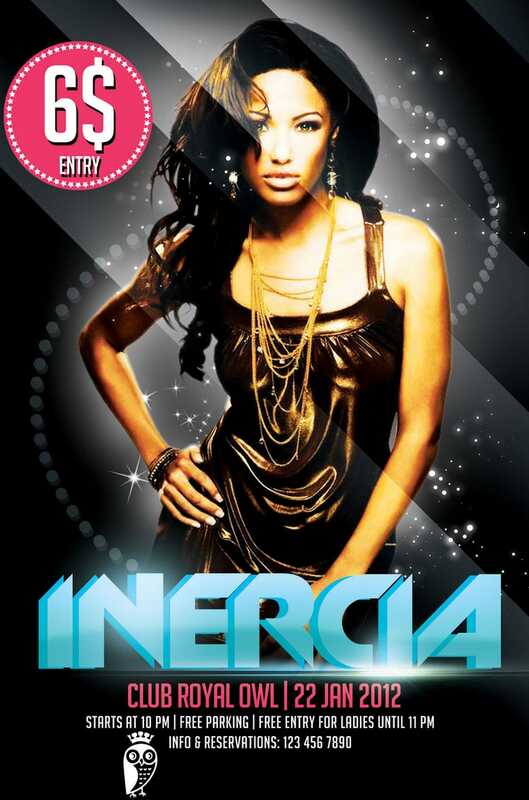 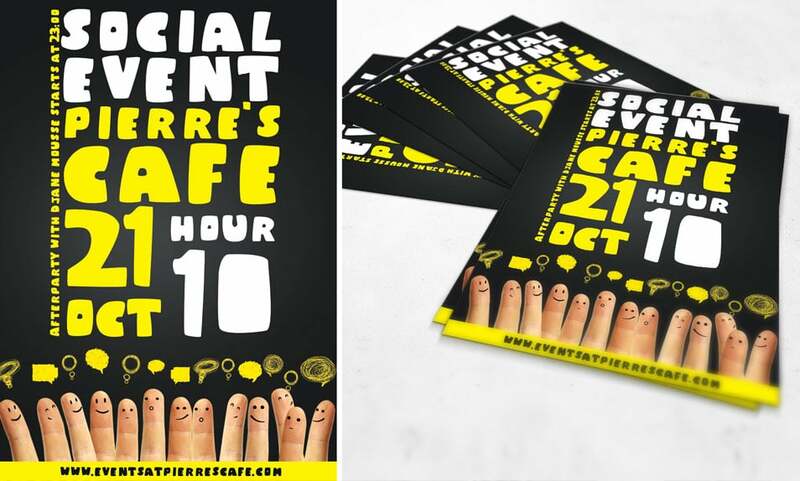 In this article we are showcasing a good list of free templates for flyers. 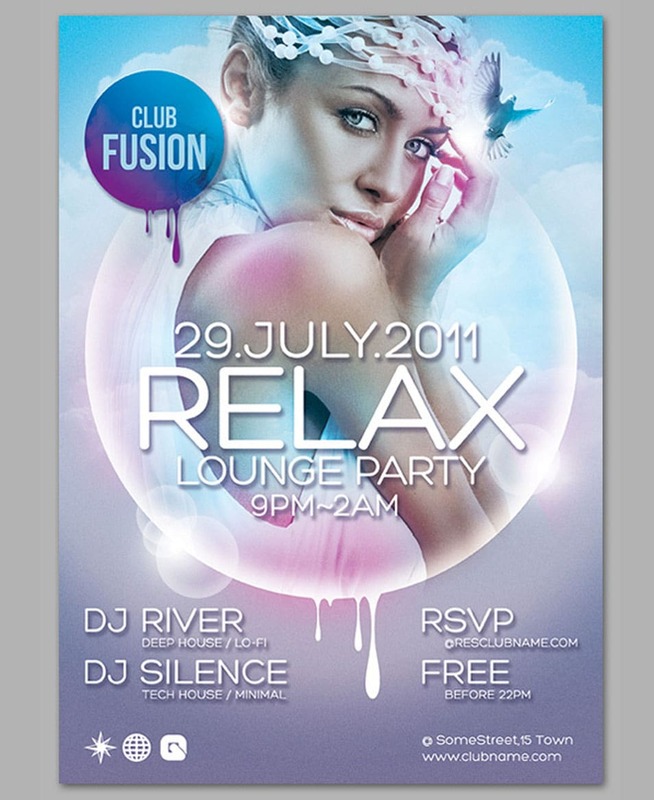 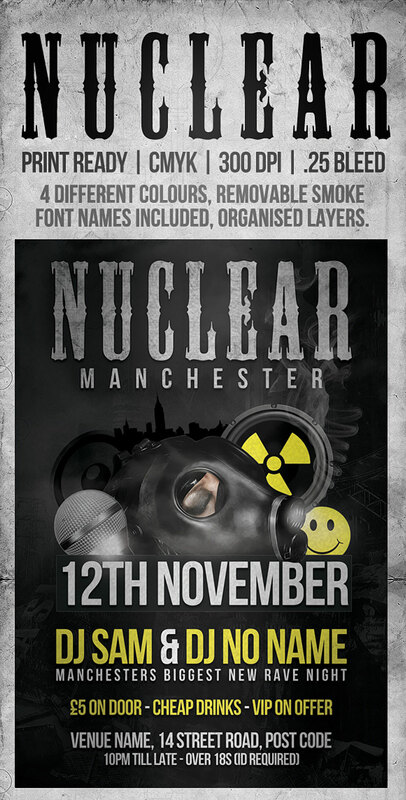 A flair may have to pass great information, good use of artwork and images makes a flair outstanding but you need to be really careful of choosing elements for flyer design. 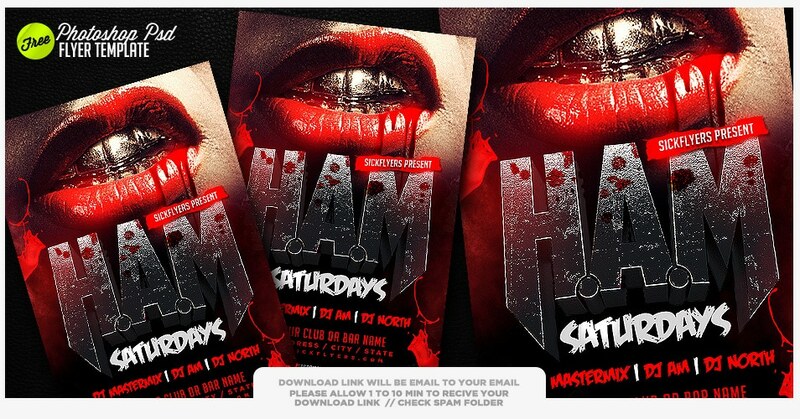 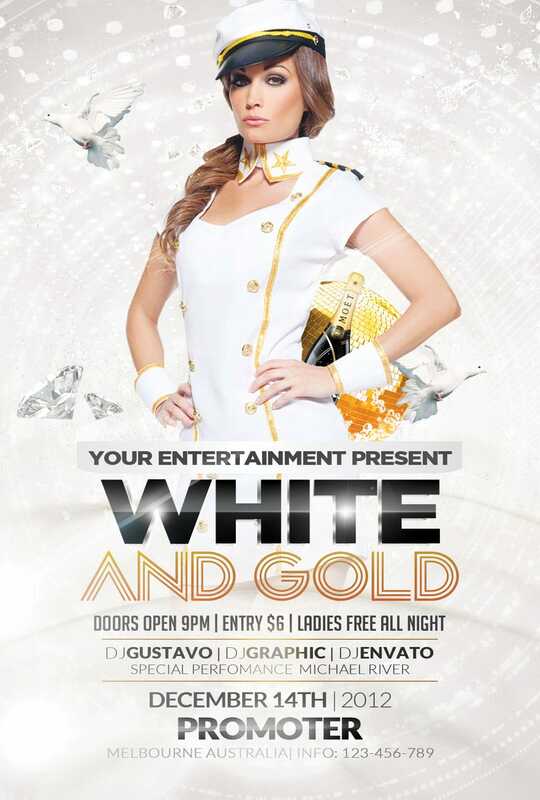 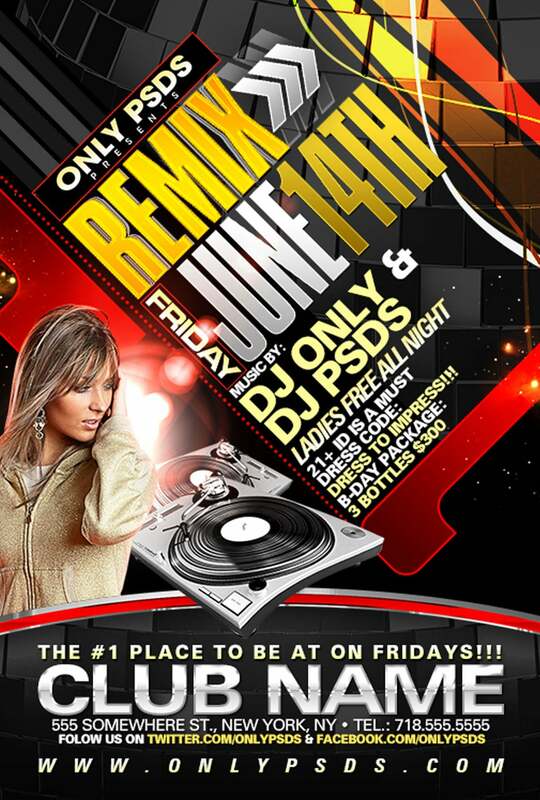 You need to get a professional flyer maker to achieve the quality of your flyer and it will cost you some money. 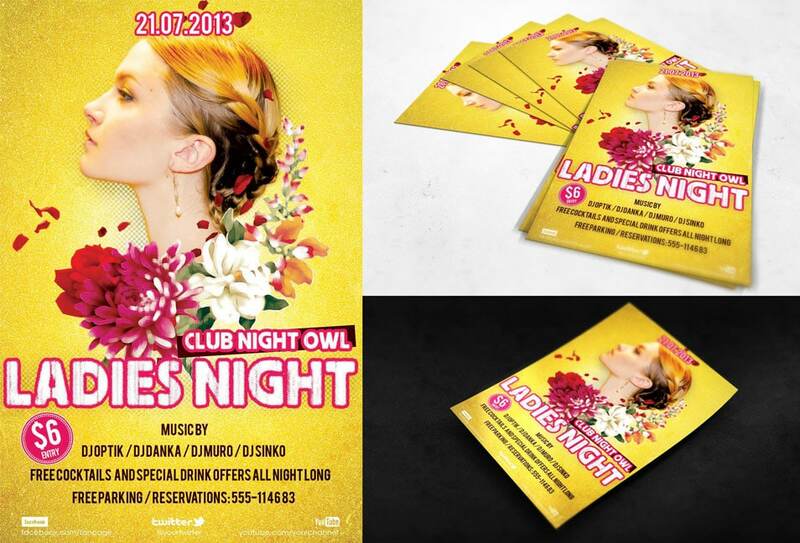 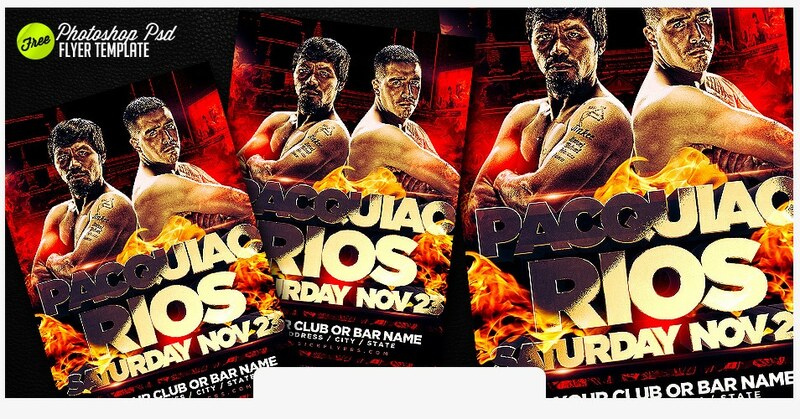 This post is a roundup of good free flyer templates PSD from quality sources. 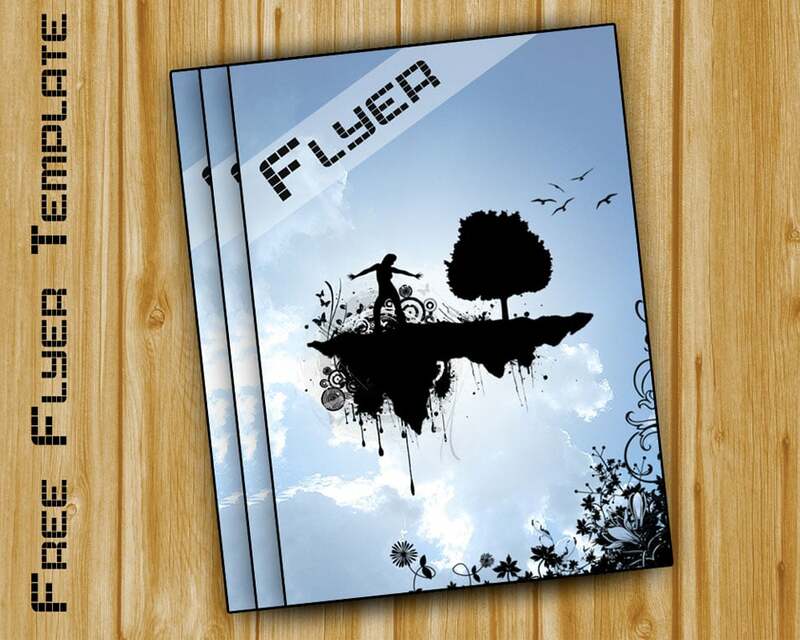 Free flyers are really a money saver if you have a low budget. 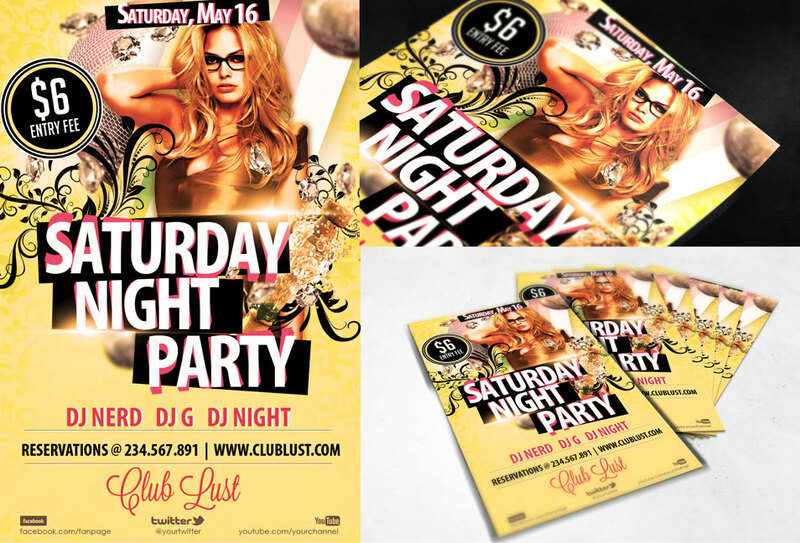 These are really good quality pre-made free flyers PSD that you can utilize to advertise your product, service or an event.